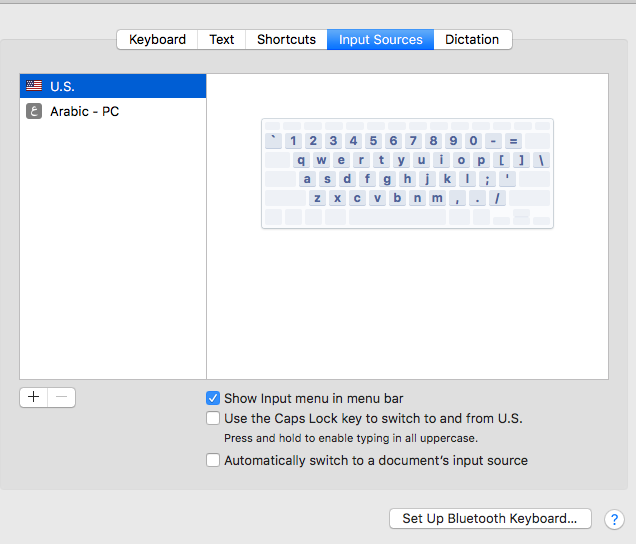 I have the same keyboard layout configuration on server and client. When I switch to Arabic, some characters get types as symbols or strange characters on client. my Keyboard layout on server and client as screenshot attached. This problem started appearing 2 versions ago after upgrading, before that it was working fine.